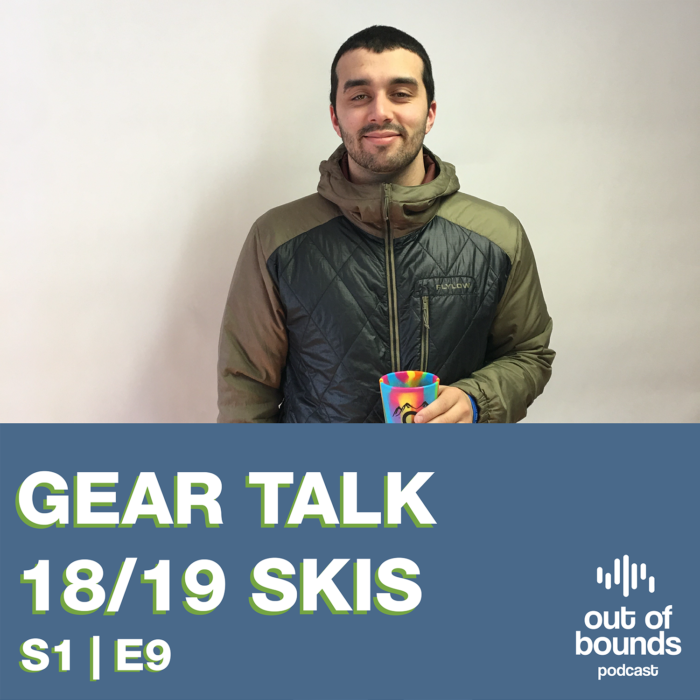 Adam Jaber talks about 2018/19 skis second ever Gear Talk episode. This is the first ever raw and unfiltered episode. Enter Adams mind and learn about some featured skis for next season and other surprise topics. Let us know your thoughts on this type of episode and if you would like to see more!